A semi-gloss, quick drying, non-yellowing impasto medium. It retains crisp textures and brush strokes without any visible levelling and extends tube colour and provides bulk. It also allows more blending time. When dry, it forms a flexible, tough film that can be varnished in the normal way. 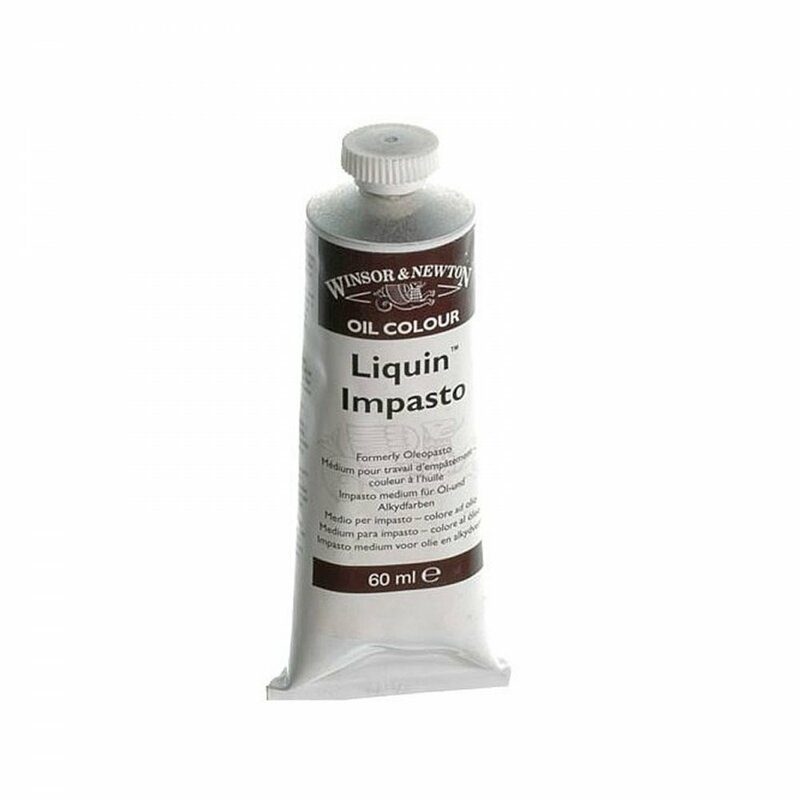 Liquin Impasto and Liquin Oleopasto are the only mediums that safely thicken oil colour. For heavier brush work or palette knife .